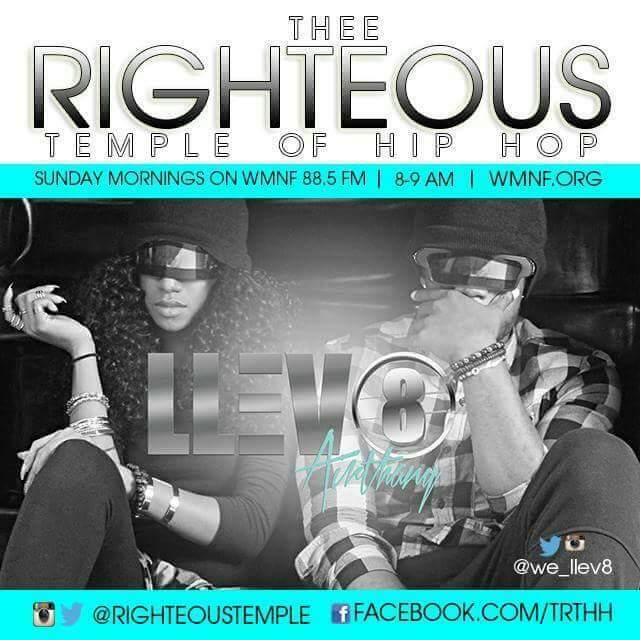 Thee Righteous Temple of Hip Hop is your number one music choice every Sunday morning at 8 AM (EST) for all things Righteous! It’s music with a message. 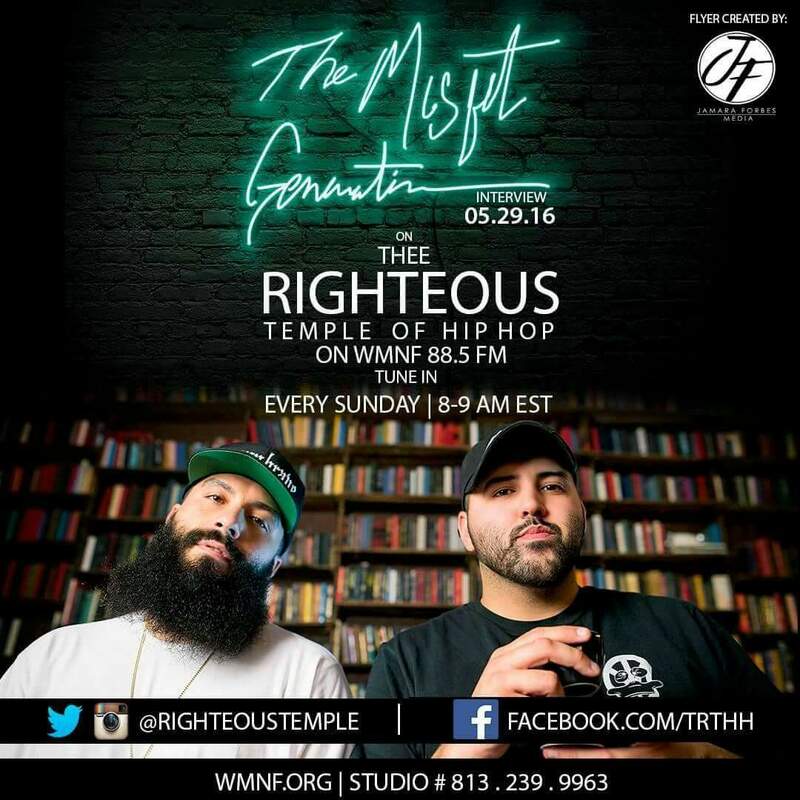 Thee Righteous Temple of Hip Hop Morning Show features a wide variety of gospel/christian hip hop, neo soul, urban contemporary, old school and other artistic forms of relevant righteous music from around the world. We got the Juice and the Tea! 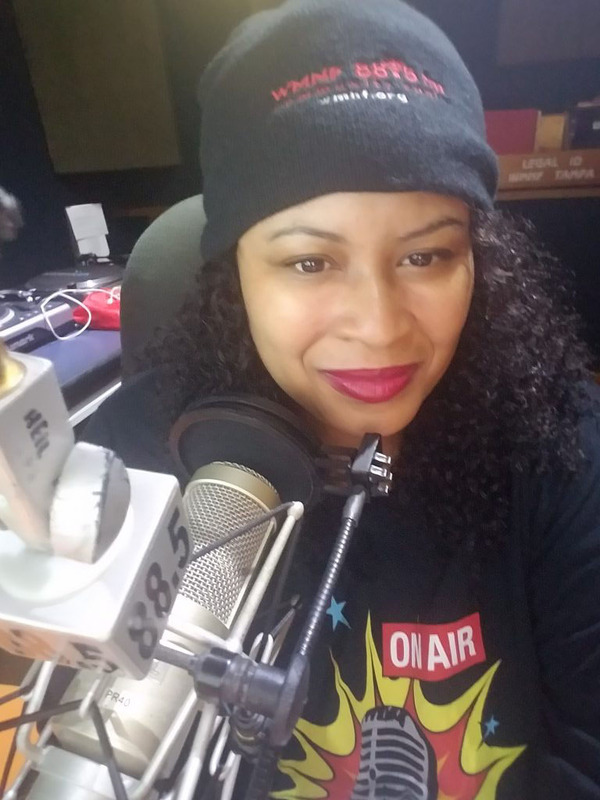 Thee Righteous Temple of Hip Hop Crew brings fun, wit and humor to the radio engaging new listeners weekly by keeping it real with current events and industry news. Speaking to artists and community activists that mean the most to you. We believe in the true art of DJing – putting a positive spin on it! Keeping it Righteous for you and the kids! In the world we live in today, we are surrounded by so much negativity, bad influences and poor examples…especially when it comes to music. 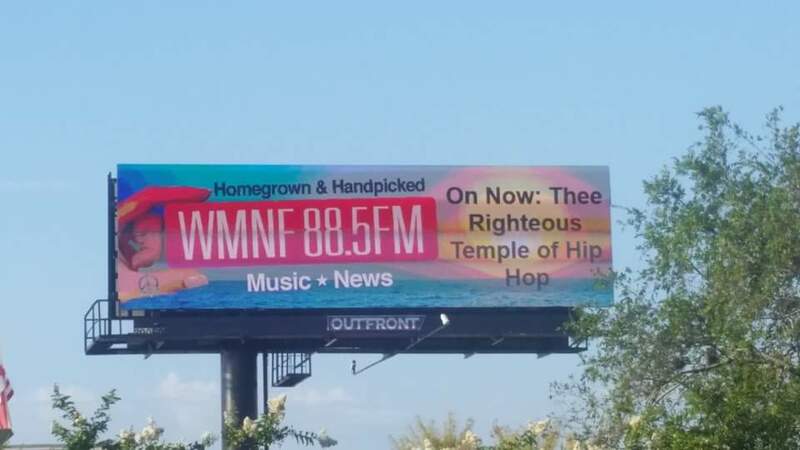 That is why WMNF and Thee Righteous Temple of Hip Hop work so hard to do our best to provide our community with hope, positive influences and music that is uplifting and reviving to the soul. 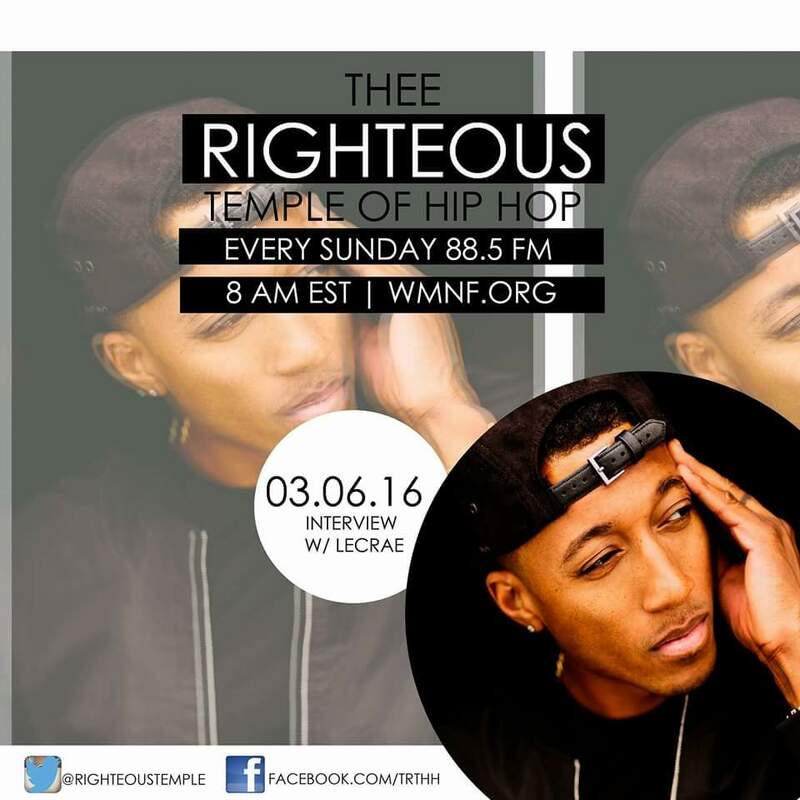 Listen up weekly for Thee Righteous Word of the Day…you never know who you will hear during our inspirational spotlight such as Lecrae, Pastor Tommy Kyllonen a.k.a. Urban D, Da’ T.R.U.T.H., KB, Andy Mineo, Canton Jones, Pastor Steven Oliver, Pastor Kenneth Muldrow and many more. 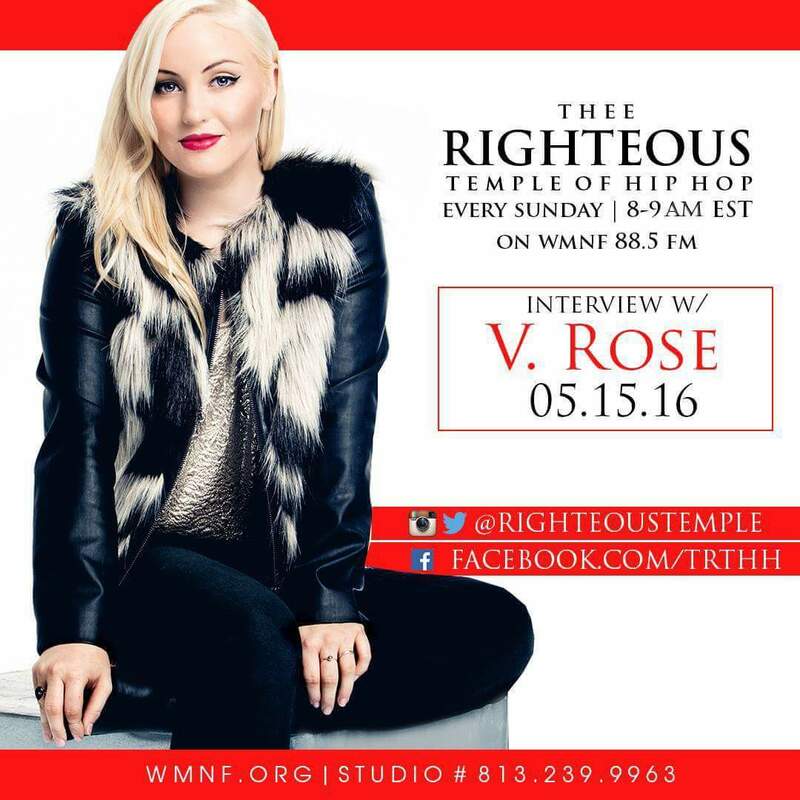 *Tempest has been the female voice of the FLO for some time and now brings to Sunday morning, for the first time on WMNF, Gospel Hip Hop." 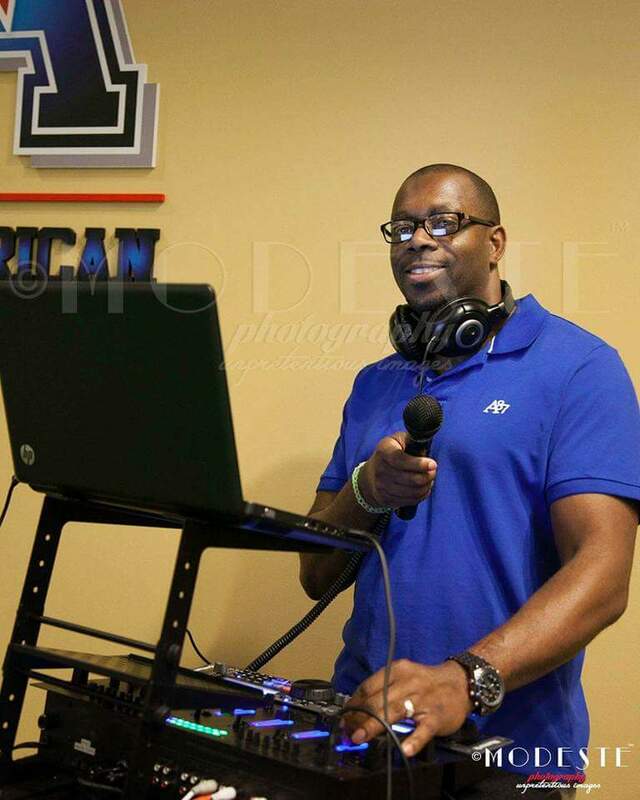 Music has always been one of Dj Spen’s first loves; he began his career as a Dj in Richmond, VA, focusing on Hip Hop and also covering various styles and genres. 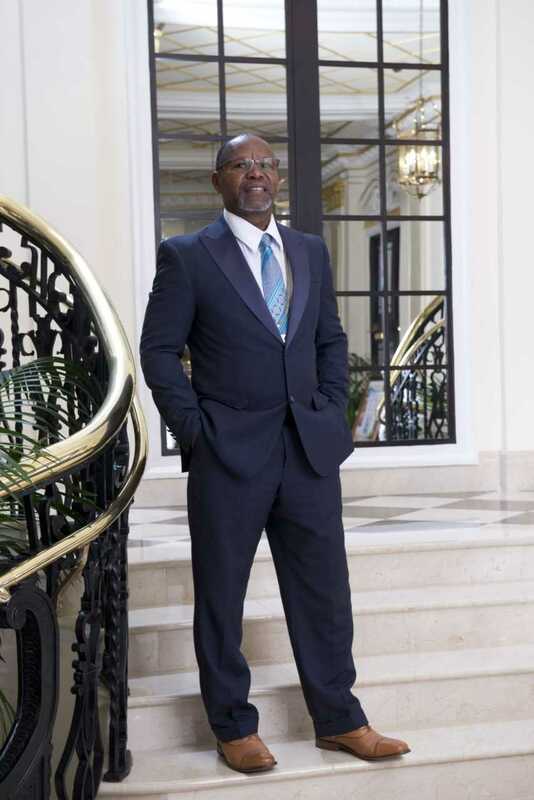 One of his biggest influences was Dj Jazzy Jeff after seeing him perform live at Virginia State University. 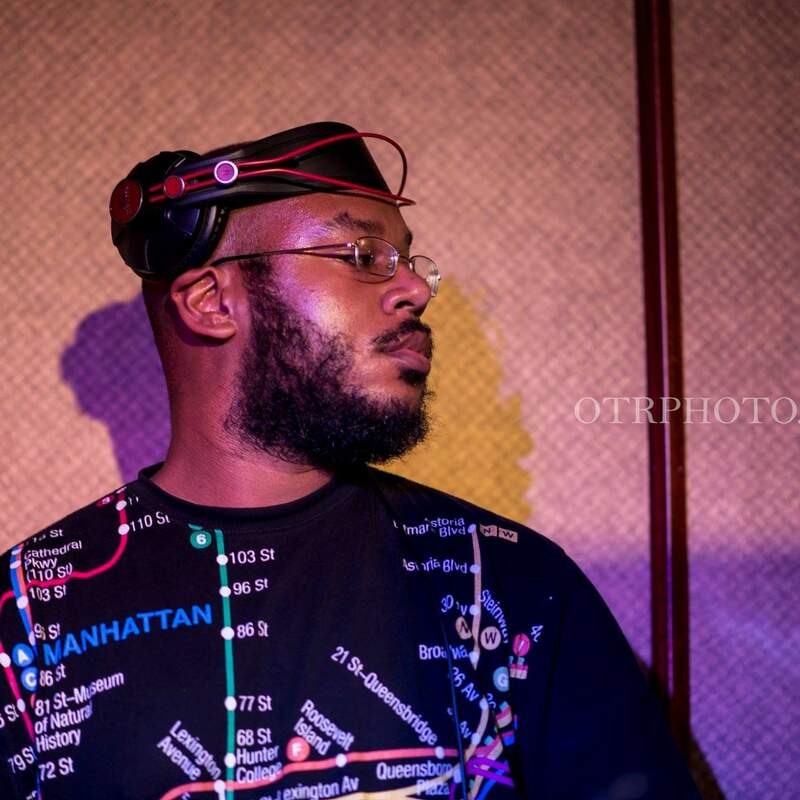 Dj.Spen ventured into mixing in the clubs and on local radio, and since 2011 he has been part of Thee Righteous Temple of Hip Hop now using the 1’s & 2’s to further God’s Kingdom. 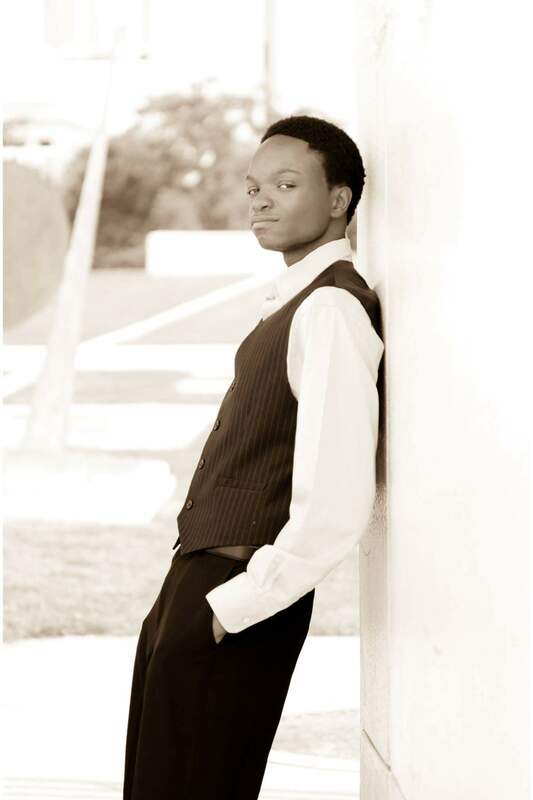 Dj Darkvater, also known as Dwight Scarlett, grew up in Jamaica, where he developed his love for music. As a child, he would hang around the sound systems while the DJs were mixing. 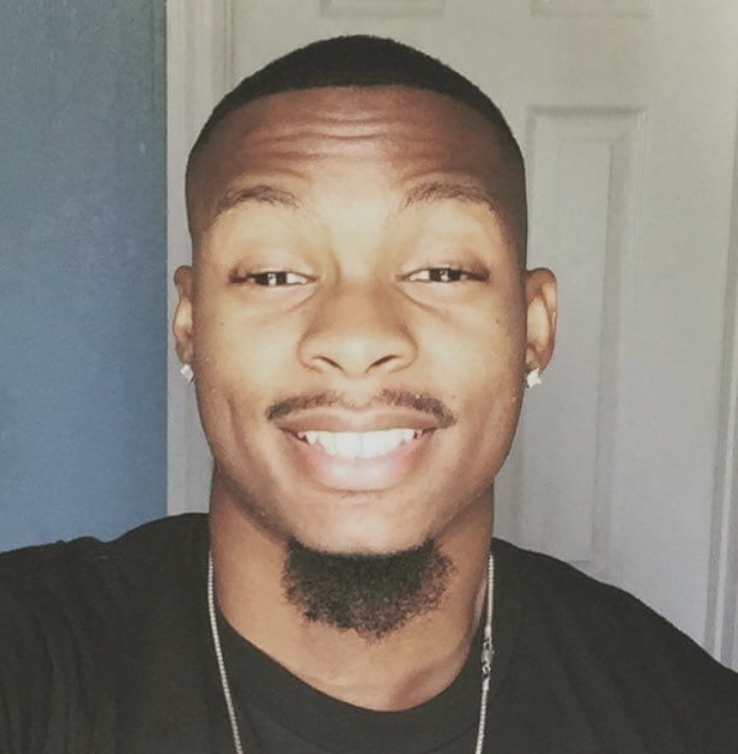 After moving to the US, he pursued his love for music and began DJing at local Tampa clubs. 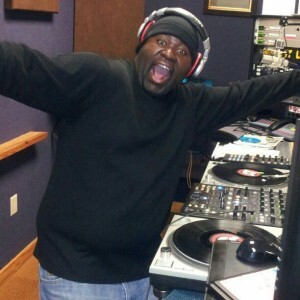 In 2004, He gave his life to Christ , and he began DJing exclusively for churches. He took a break from DJing to concentrate on his growth in Christ. 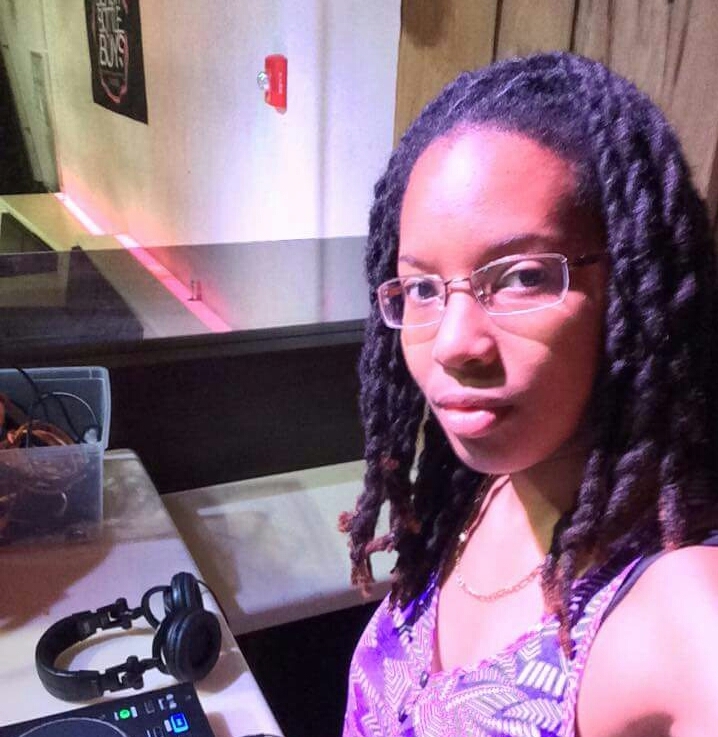 Consequently in 2013, DJ Darkvater founded Kingdom Vybz Entertainment--a DJ company that focuses on music ministry and providing wholesome entertainment. 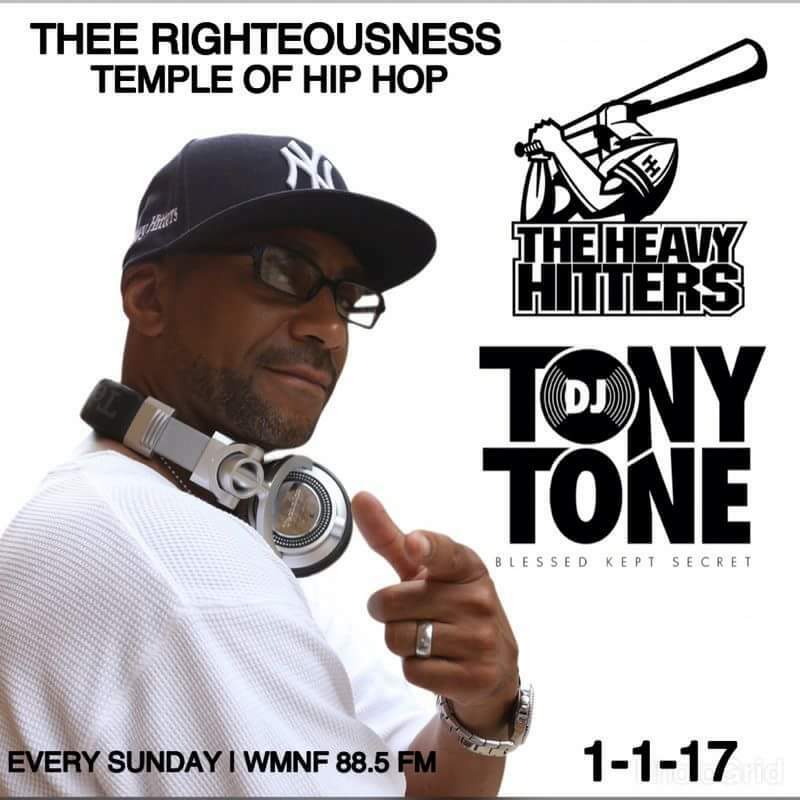 DJ Darkvater hosts his weekly Gospel reggae show on Ryte Flyte radio, and he is a resident DJ on Thee Righteous Temple of Hip-Hop. 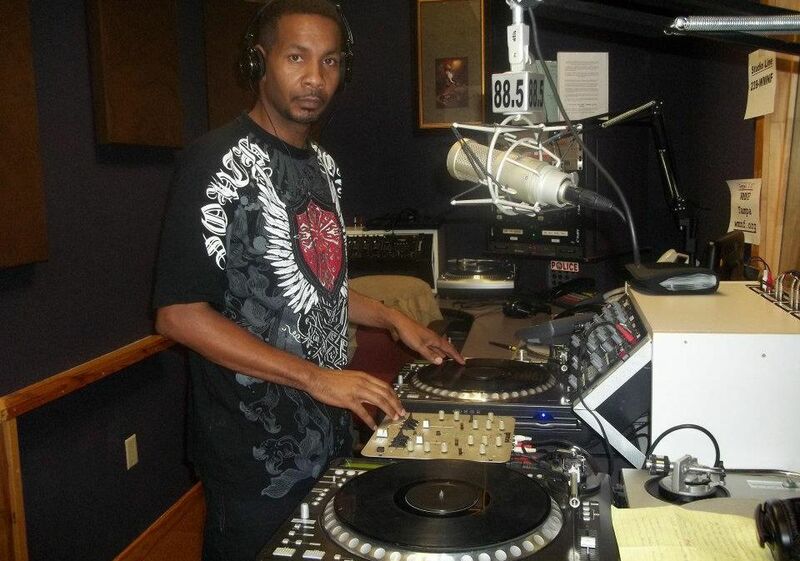 Dj KrosStyle is an American Dj, beat maker, producer and radio personality based in Tampa, Fl. 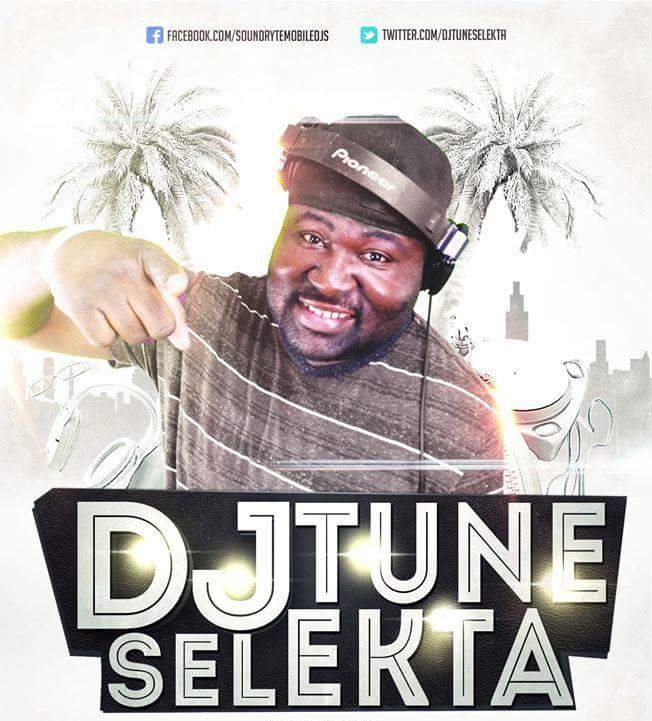 Catch him playing some of the best in CHH, EDM, Reggae and christian alternative. 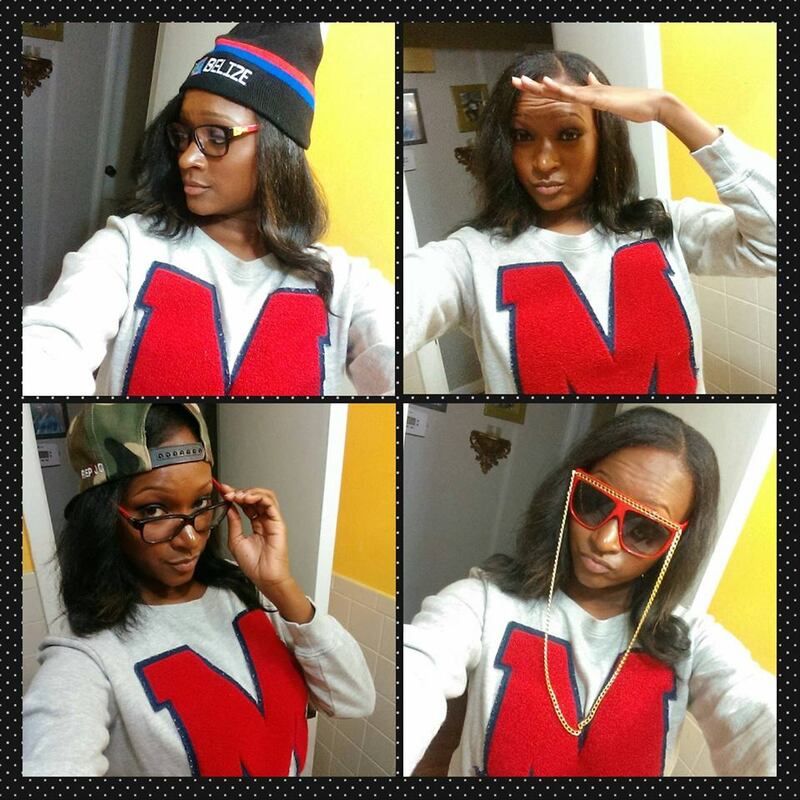 Charlene,otherwise known as DJ Royalty, is a Florida transplant from the west coast state of California. Growing up she always had a love and appreciation for music which as an adult became a therapeutic outlet for her. She started writing and recording songs as a hobby beginning at the age of 8 and turned her passion into a creative sound. 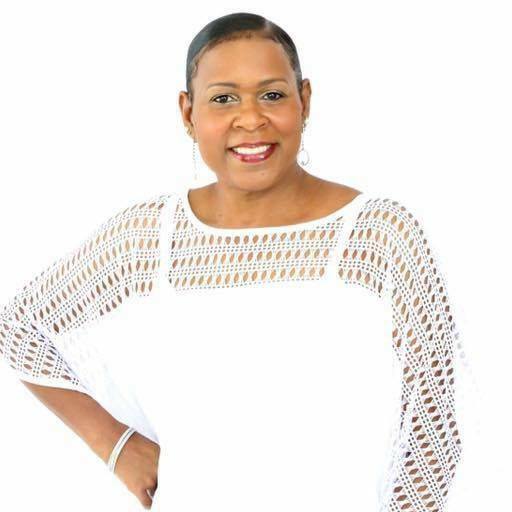 In 2013 she started DJing, forming her party and entertainment services company, Light-Life Celebrations. At this point, promoting positive music that you can dance to is the goal. Her favorite type of music is old school and 90s R&B, Neo-Soul and Hip-Hop. Founder at King's Son Radio over at Hawk Radio, HCC. We are grateful that he is able to lend his voice and skills to us. Welcome to the team. This is so righteous! Sending a Special "Thank You" to all of our listeners and supporters your hard work and dedication has paid off. We appreciate Coach Muldrow being one of our Temple partners.